A top class event with a difference. Within close proximity to our hotel! An absolute highlight not only for ski jumping enthusiasts. 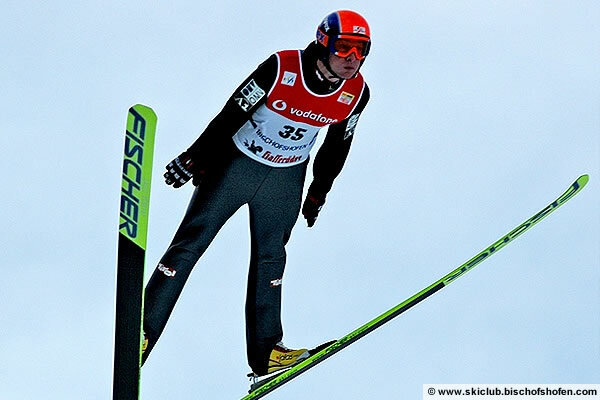 The fourth and most crucial of the "4 Ski jumping events" takes place this year in Bischofshofen. The ski jumping facility is only 10 kilometres away, and can be reached within 45 minutes by car. If you are looking for suitable accomodation during this fantastic event, then you have found the right place! 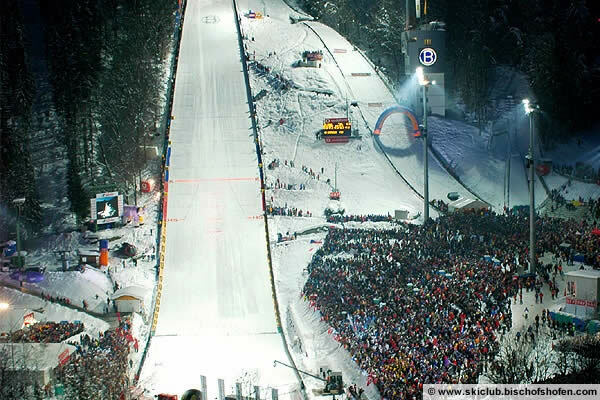 Do you want to experience live Ski jumping in Bischofshofen? Then allow us to send a non-binding offer from Gasthof Restaurant Zehenthof. Further Information, times & Prices for 4 Ski jumping event!